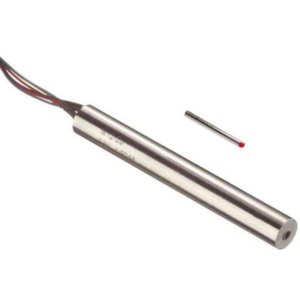 RIPS® (Rotary Inductive Position Sensor) is a durable, affordable, high accuuracy rotary sensor designed for industrial and scientific feedback applications. The P500, like all Positek sensors, is supplied with the output calibrated to the angle required by the customer, between 16 and 160 degrees. 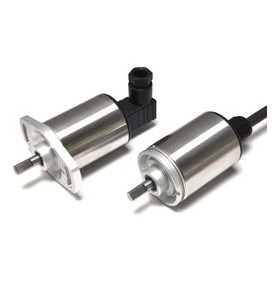 The sensor provides a linear output proportional with angle of rotation. 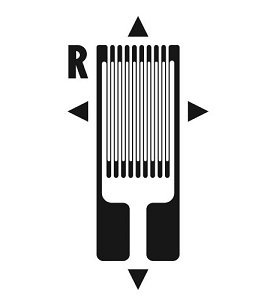 There is a machined registration mark to identify the calibrated mid point. Overall performance, repeatability and stability are outstanding over a wide temperature range. The P500 has a rugged stainless steel body and shaft for long service life and environmental resistance. The mounting flange is anodised aluminium. 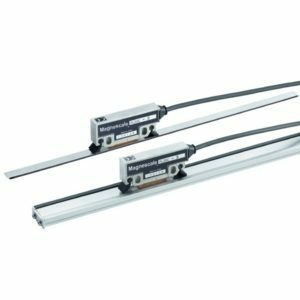 The sensor is easy to install with flange or servo mounting options, it also offers a wide range of electrical options. Sealing is IP65 or IP67 depending on selected cable or connector options, and full EMC protection built in. 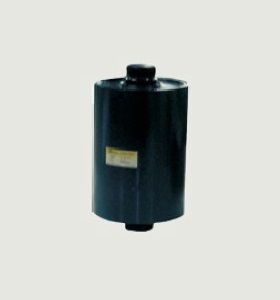 Make Enquiry For Product "P500 Rotary Sensor"